Is there anything more enchanting than a 3D Scene? I think not!! 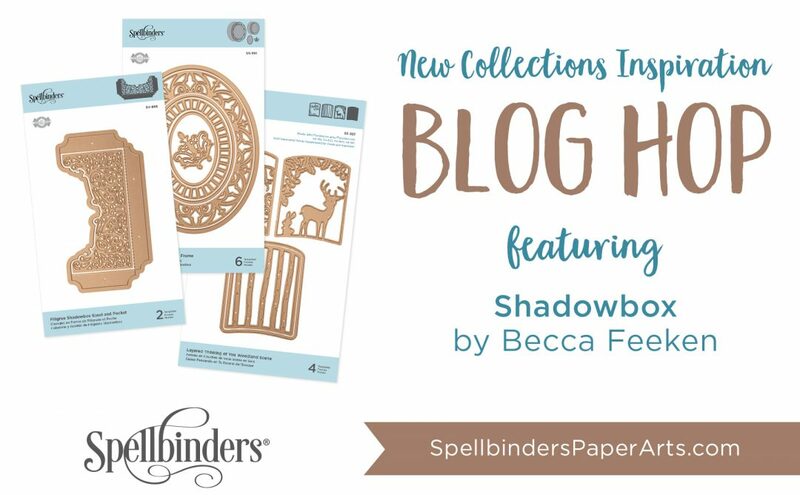 I’m Becca Feeken with Amazing Paper Grace and the passionate die designer behind the Shadowbox Vignettes Collection by Spellbinders; I wanted to introduce you to this sweet collection today. 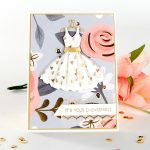 After sharing my 3D Vignettes collection with you in 2018, for 2019 I wanted to think of another way to add dimension and depth to card making. 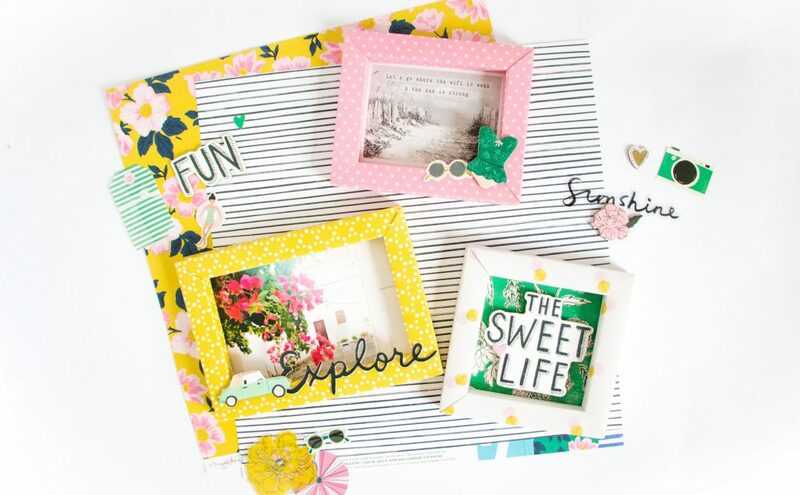 At the core of Shadowbox Vignettes is three sets of adjustable frames. By adjustable I mean that they can extend to any size, as long as you can find the paper to support it. It’s mind blowing that you can create a 25″ square frame or a 8″ x 10″ rectangular frame or even a 2″ x 2″ frame for something tiny. It’s up to you – you can create any size you want! With this collection I wanted to create frames and boxes that would be the basis for many 3D projects and that you could use to make a great landing place for a card, a protective case to send through the mail or even a lightweight frame to hang your children’s artwork on the refrigerator. Check, check and check – I think we hit all of those boxes. 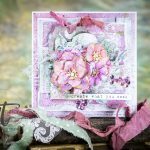 You can do all that and more with Shadowboxes and I’d like to take you on a little tour of dies in the collection where I’ve created a host of embellishment dies to adorn the many frames you’ll want to make! 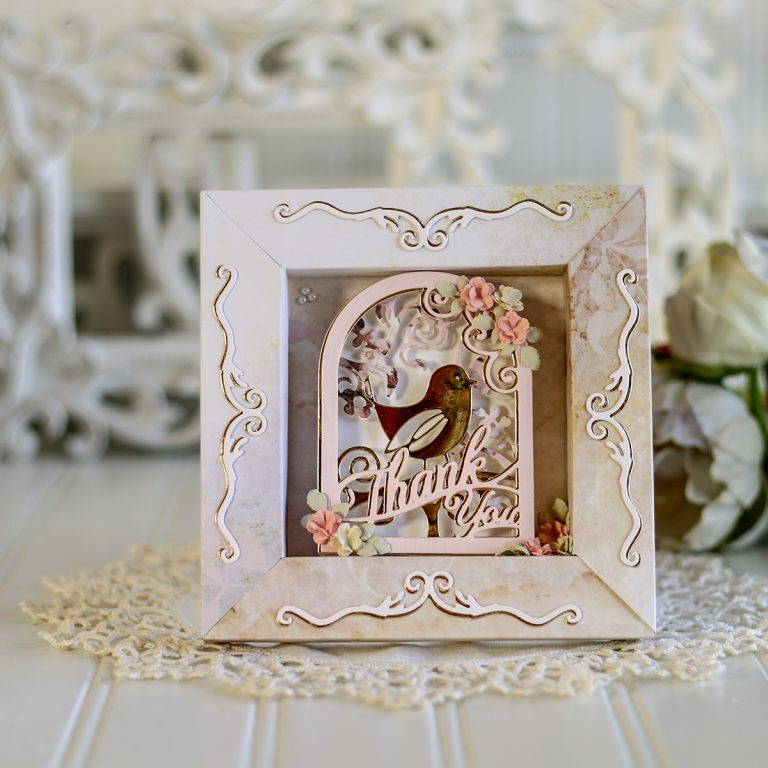 Shadowbox Frames are the core of Shadowbox Vignettes and do all of the heavy lifting. They give you flexibility in size and purpose when creating frames. Unlike other frames, this frame lets you be the boss of the size. You can make any frame any size you want!! The die cut pieces look different and you’re destined for an a-ha moment when you see how they go together. Please check out the Spellbinders YouTube Channel and my YouTube Channel for “How To” videos (coming soon!) on how they go together as well as a downloadable flyer (coming soon!) for a printed step by step walk through for one of the ways you can quickly assemble your frame. Once assembled you are well on your way to having a dimensional frame you can nestle your favorite artwork in, you can make a tray, or even a box to send your cards through the mail. Adjustable Shadowbox Frame with 1/2″ Border is a thinner frame that is appropriate for small frames with low profile dimension. 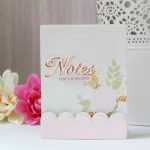 Attaching a dimensional box to the face of your card gives you the perfect depth to nestle flowers so that they cascade over the edge. 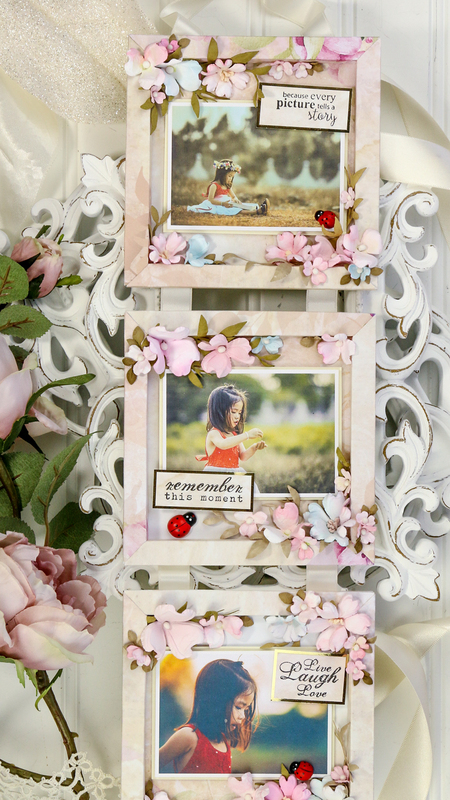 My favorite make with this frame is to chain three frames together with ribbon and hang from a bow with a magnet for the refrigerator to house my favorite pictures of the season. Adjustable Shadowbox Frame with 3/4″ Border is a medium frame that I reach for when I want to make a hinged box with a scene inside. The size is perfect to be able to add layers on top of layers as you would have with a diorama. All of the scenes from my previous 3D Vignettes will fit whatever size box you make. Adjustable Shadowbox Frame with 1″ Border is a large frame that will also accommodate scenes but the 1″ face also makes it perfect for trays, drawers and boxes. 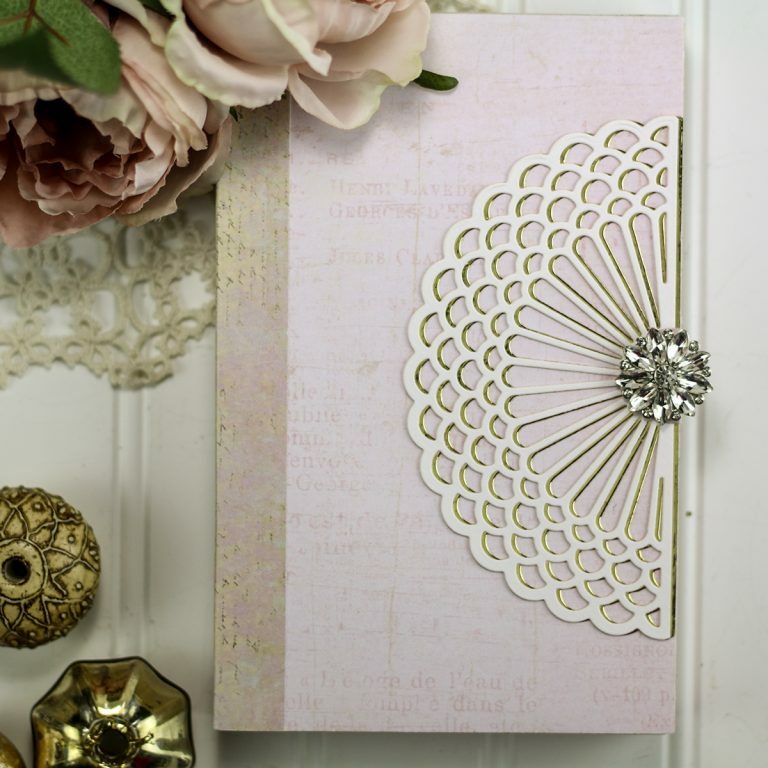 This is also the frame I opt for when I need to showcase a scrapbook page. My favorite use is to make a 5.5 x 7.5″ frame with a lid to send my cards in. I simply enclose it in a bubble wrap large envelope for the mail and it protects the bow while adding the wow factor! 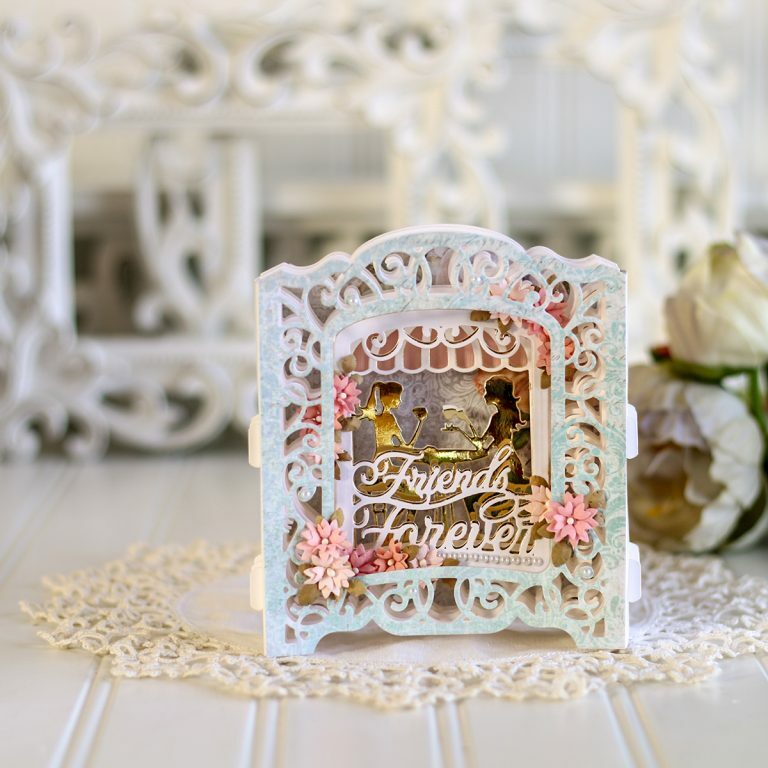 Layered Friends Forever is an adorable two die scene among that captures a sweet moment shared by friends over coffee. 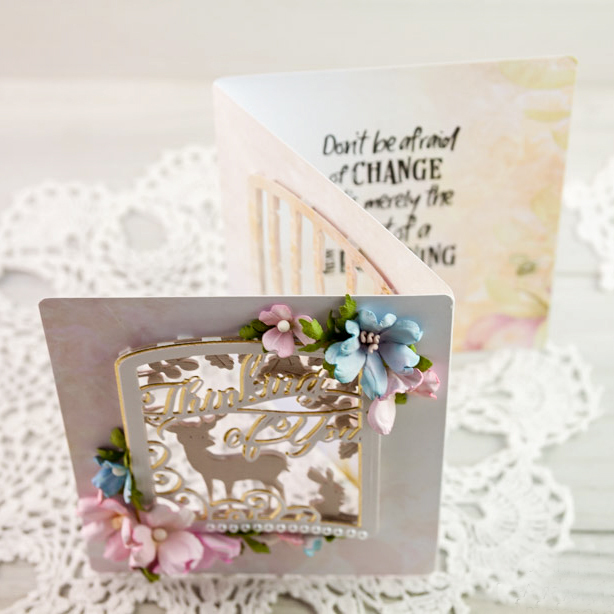 It can be used in a shadowbox or as regular card die and can be layered or the die work perfectly as singles! I can’t wait to cut a bunch of these to send out to friends I’ haven’t seen in a while to let them know I’m thinking of them. 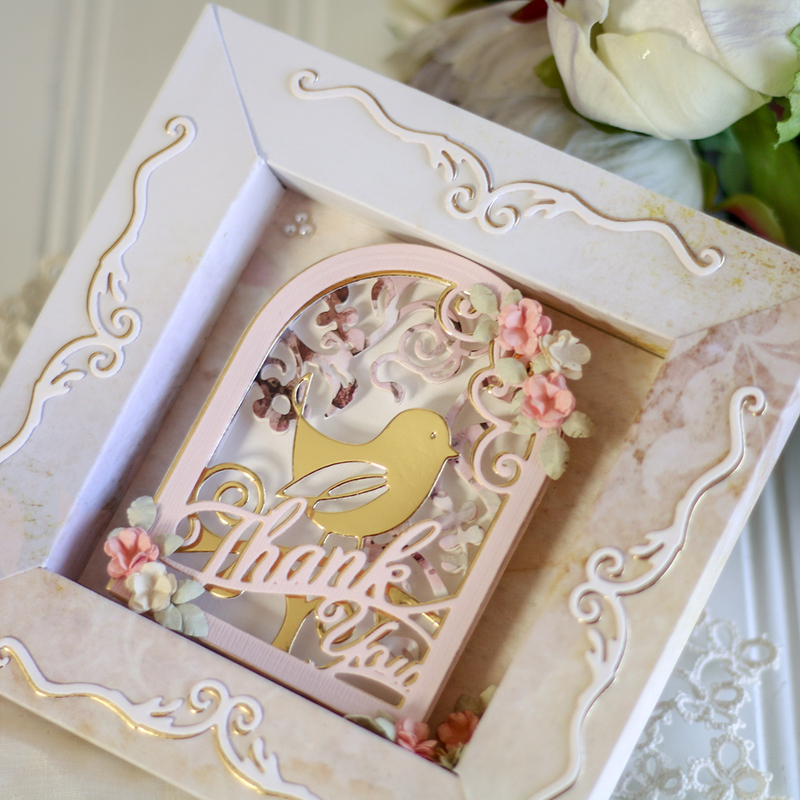 Layered Sweet Birdie Thanks is a three die scene with words, foliage and a whimsical bird. I built in lots of extras that can be used in a shadowbox, on regular cards in a layered manner or singlularly. Layered Adventure Awaits Childrens Scene is a two die scene that has simply captured my heart. Two vintage children silhouettes riding on a bicycle evokes a carefree summer at play. There is so much joy in this scene and it feels perfect for a card to a mom or one I might send to a child to perk them up! 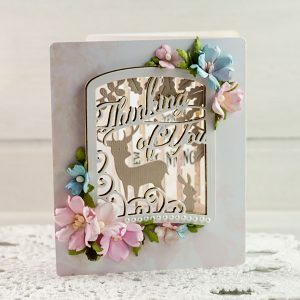 Layered Thinking of You Woodland Scene is a serene setting with the sweetest animal silhouettes. 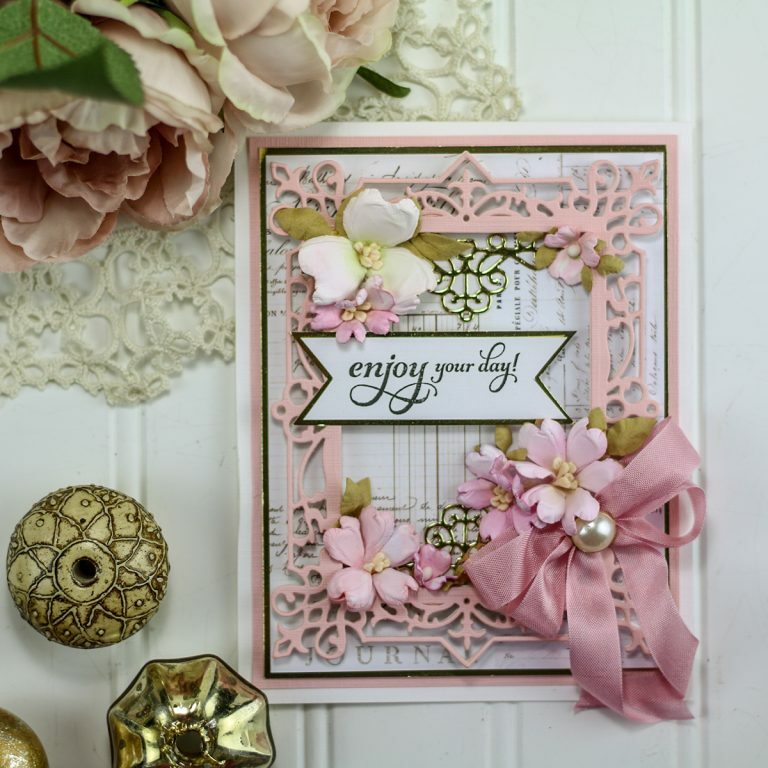 I just love that the elements can be mixed and matched with each other or simply use the words alone on a card. I can’t wait to try them in a 3D Vignettes Grand Card! 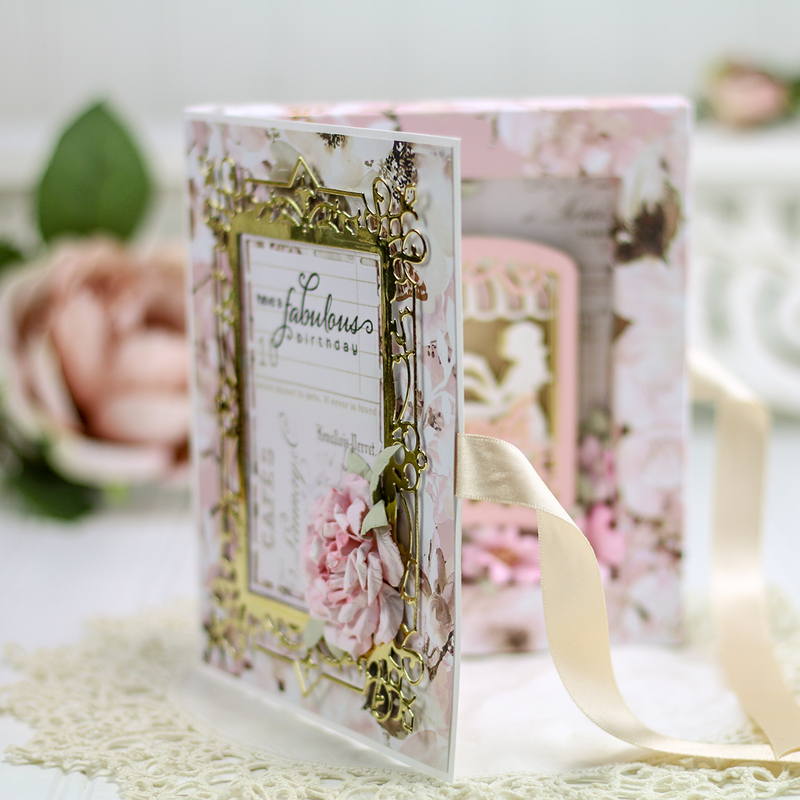 Lisette Oval Shadowbox Frame is designed to use with any card but also quite sweetly fits over top of any small card front sized frames you make. It’s designed to give you something pretty to decorate the aperture with and hits the classic oval shape to add to your collection. 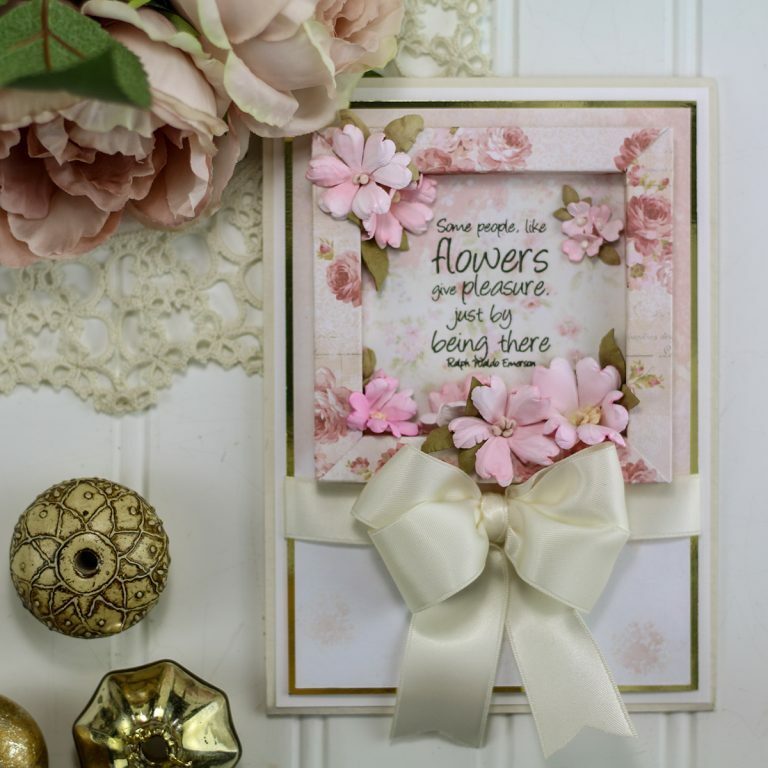 Just as the oval is designed to fit over a shadowbox, it is also designed to work as a standard card front. I gravitate towards ovals in my work and designed these to flow with other ovals in your stash. The Oval Ribbon Threader that is a part of this set is one I’ve wanted to design for a long time. 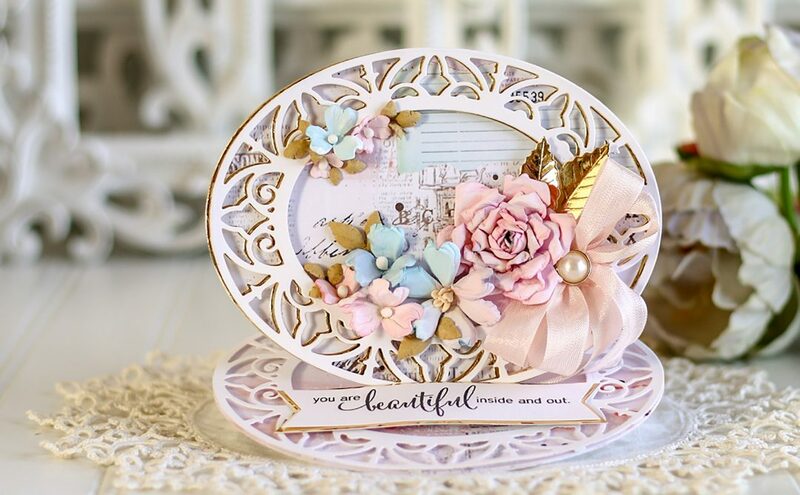 Adoria Square Shadowbox Frame is a set of dies and rims that are just waiting to be layered. I’ve used them for embellishment but have also used them over an aperature to a square frame to add elegance. 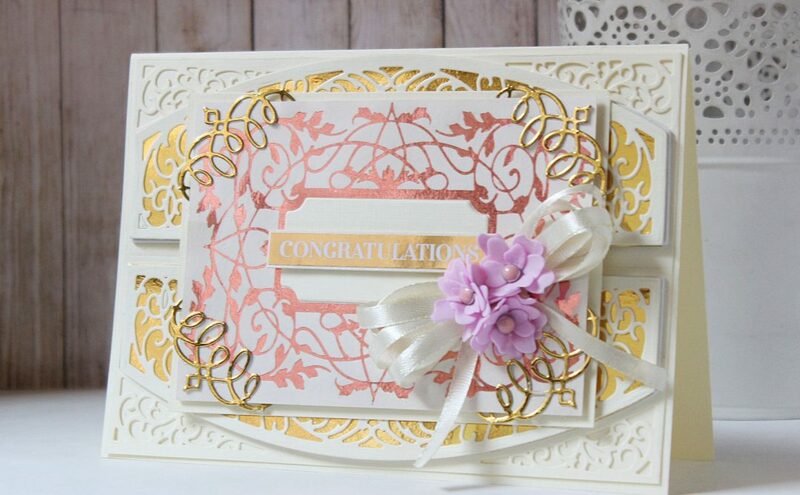 Vintage Starburst Valance and Gatefold is a unique and elegant die that combines to make a circle, can be used as a valance over the top of a frame and even will make the sides of a gatefold card. 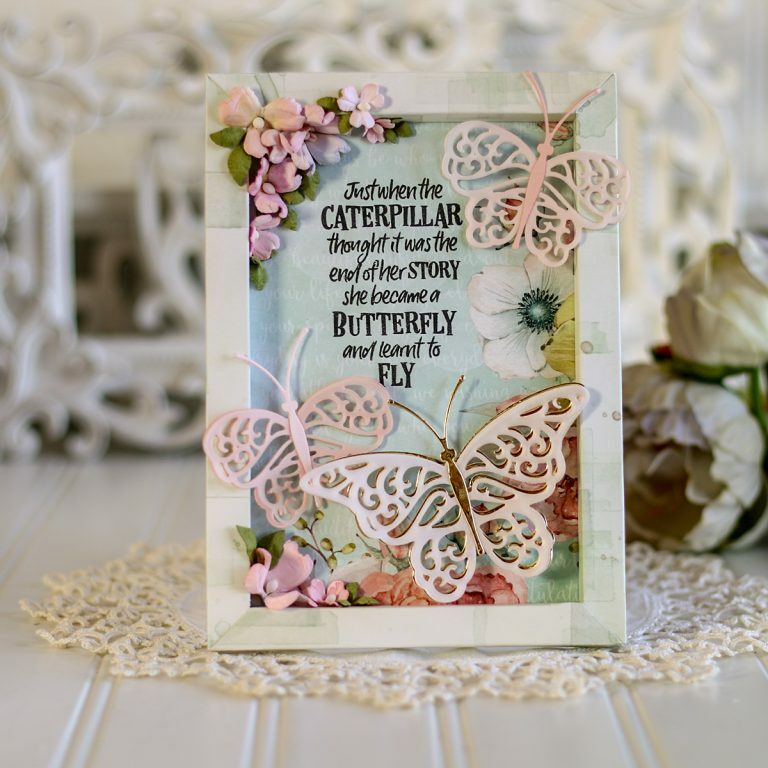 Flutterwing Shadowbox Butterflies is a unique set of non-releasing dies with rims that can be cut into to paper to create wings that are attached to paper. They can be removed or remain. This will allow you to layer butterfly wings where ever you want. The rims allow them to be solid or with the inlays they can be filigree. I love that this set gives you multiple ways to create butterflies – I feel like because of this, I’ll turn to this set for embellishment quite often. Cinch and Go IV – is an awesome addition to the Cinch and Go Line of Flowers with a three leaf petal perfect for paper or foamiran flowers. All of the petal dies are combined so that you don’t have to chase the die around your cutting plate. They have holes so that they can be threaded onto a wire or stamens. They can also be easily mixed and matched with other flowers in the Cinch and Go Line. Filigree Shadowbox Easel and Pocket is a die that absolutely completes any of your frame adventures! I knew we needed some way to stand each frame up, so I created a die that functions as an easel. Simply remove the perforated strip and glue the tabs to the back of your frame about 1/8″ from the bottom and voila, your easel will hold your frame up. As I often like to make multifunction dies, this same die will create a pocket or a basket or a card background or whatever your mind dreams up! 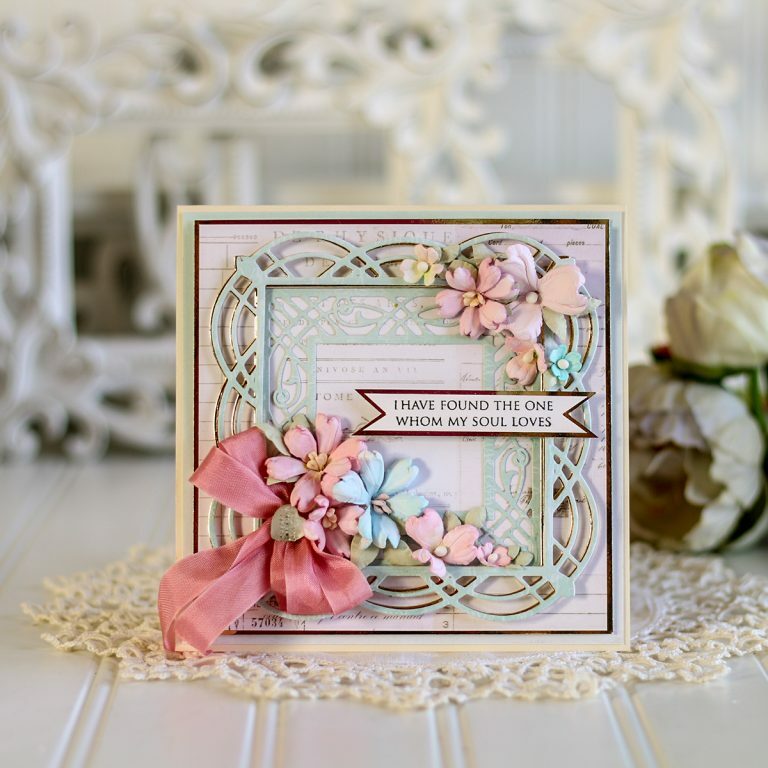 Shadowbox Ribbon Threader is an embellishment die that will allow you to add an inlaid border or a cut out border to any frame. Along with the border I’ve made sure to put some little embellishment pieces to decorate your frames. So there you have it! 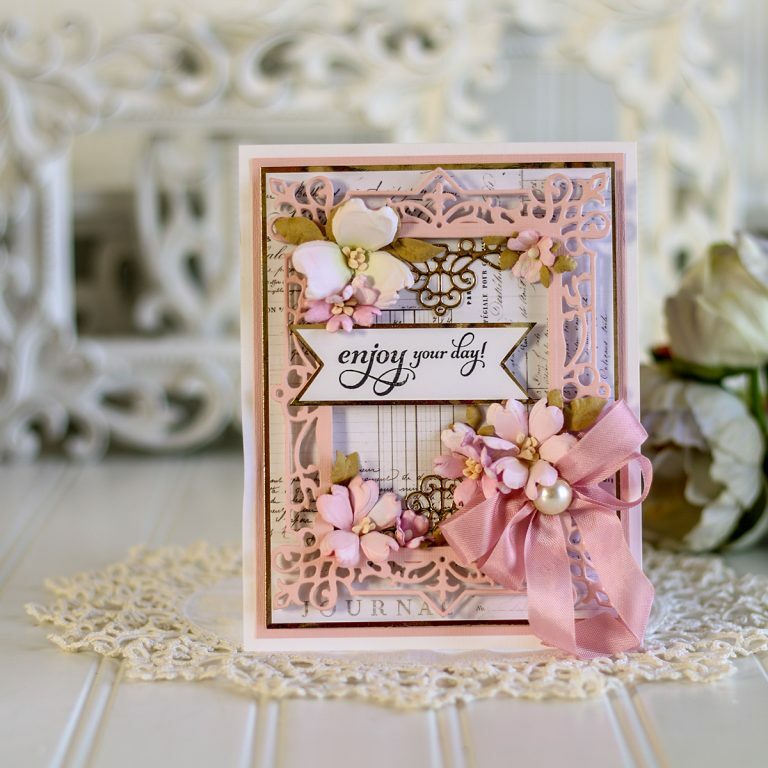 Shadowbox Vignettes is a collection that is backwards and forward compatible with all of my other dies and collections. I do that on purpose to help your budget and so that you use your old dies too! 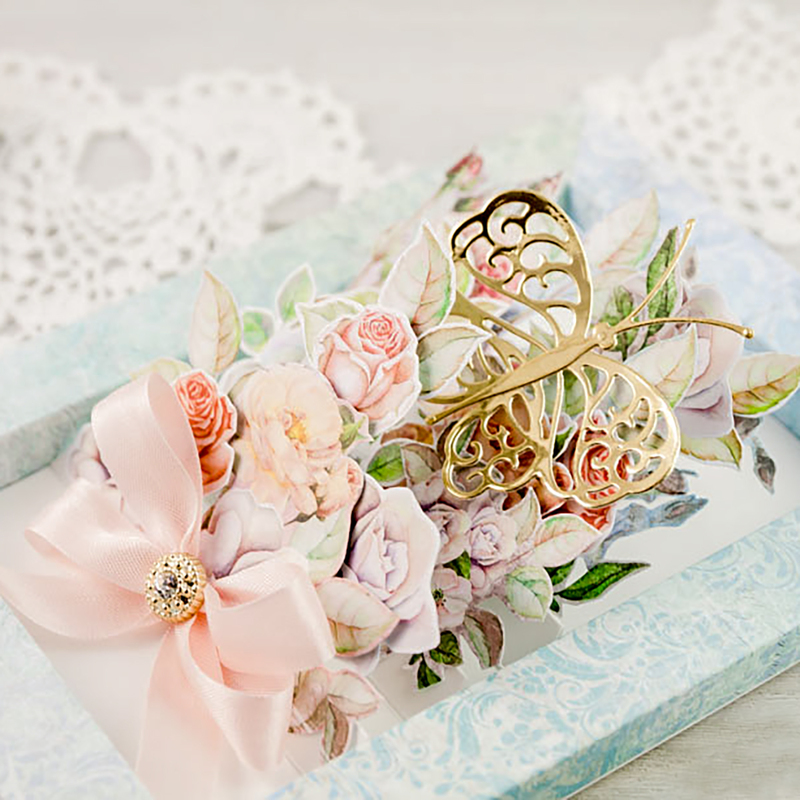 There are plenty of embellishments here that work specifically with shadowboxes and with conventional cards. The Shadowbox Collection is really a series of building blocks that bring out the very best in your 3D projects and inspires you to create in unique ways. I hope these elements all tickle your inspiration and make you dream about how you can put them to use. Thank you so much for letting me share them with you. 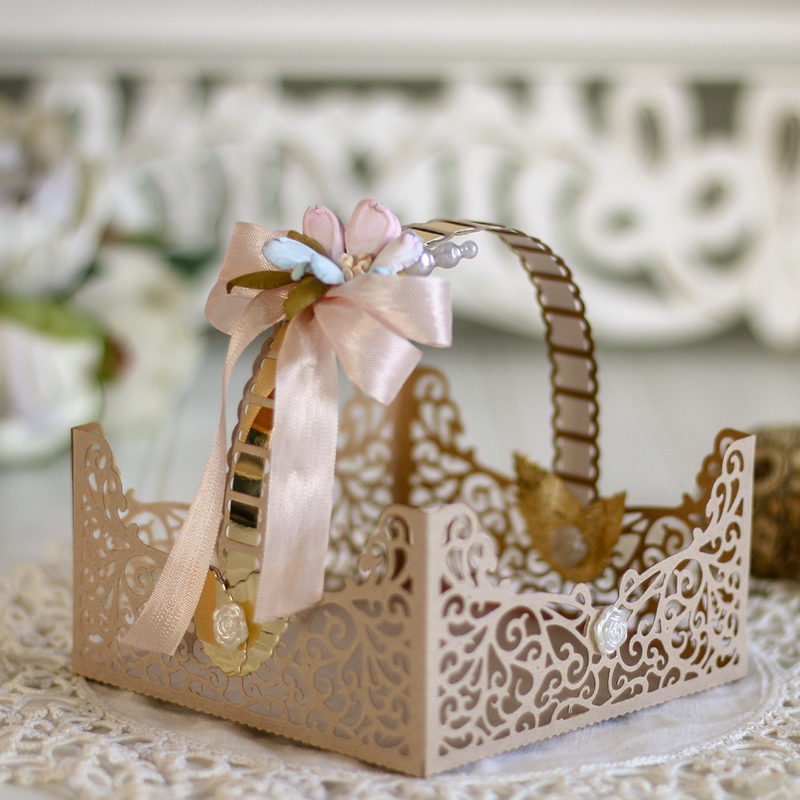 Craft artist Becca Feeken blends a love of sewing, embroidery, needlecrafts and jewelry-making into a passion for gift making and paper crafts. 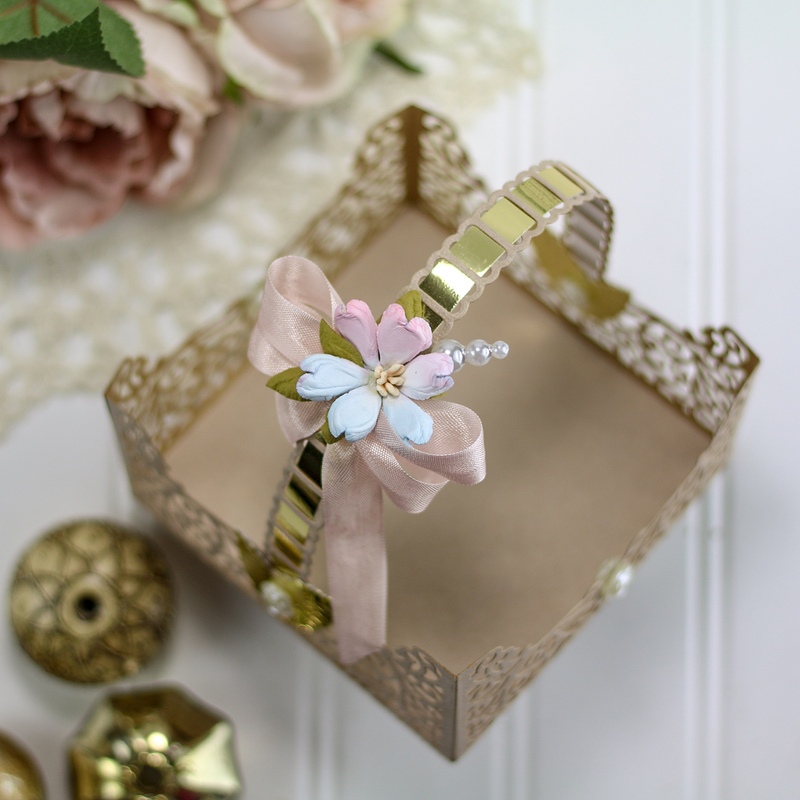 Her distinct style is a romantic elegance with classical and victorian influences, often punctuated with a delicate ribbon bow or handcrafted embellishments. 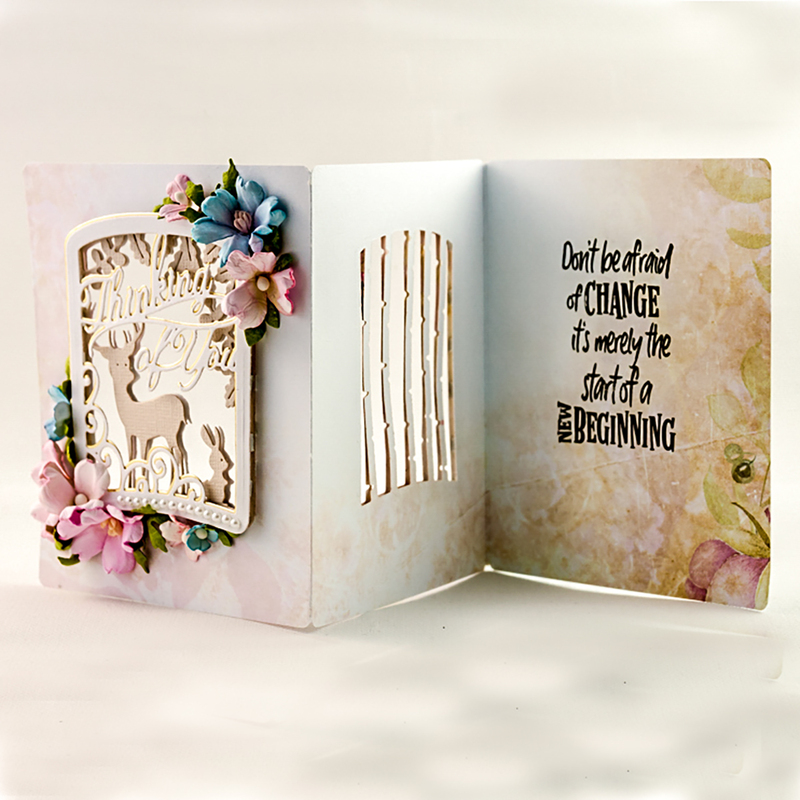 Her passion for die-cutting began in early 2000 and today motivates her to encourage others in gift making, nurturing faith, creating legacy and giving. 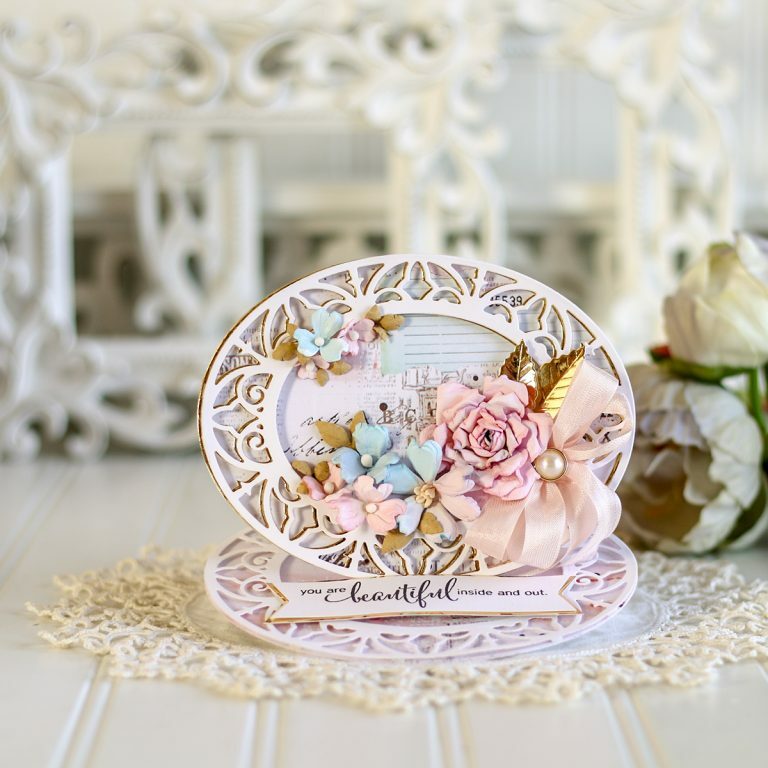 As a licensed die and stamp designer for Spellbinders, her sweetly recognizable designs continue to impact the industry. Thank you Nancy, what a lovely thing to say! !